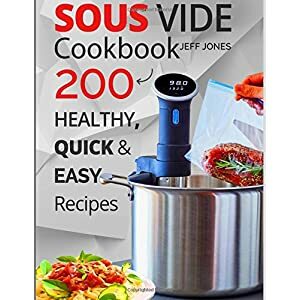 Make your way through 200 recipes and feel like a professional chef when you are through. 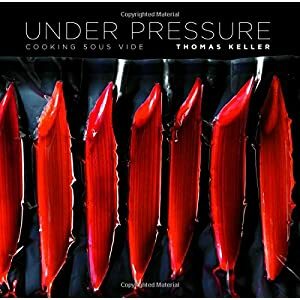 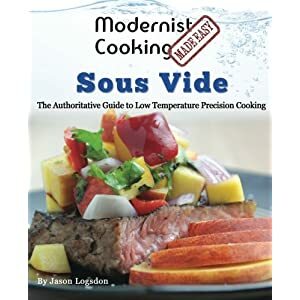 Covering all aspects of sous vide, this cookbook is a primer for those looking to dip their toes in this revolution. 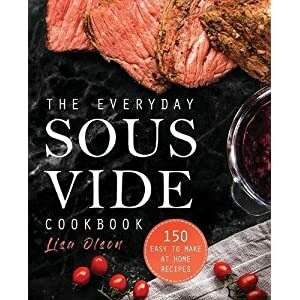 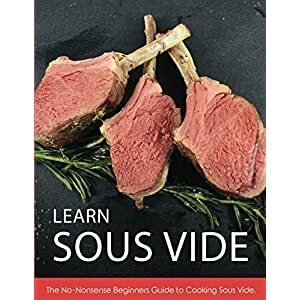 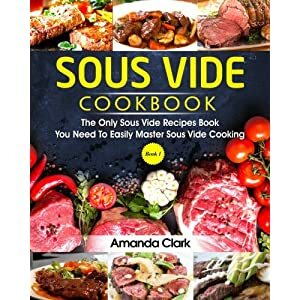 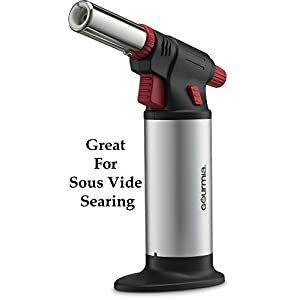 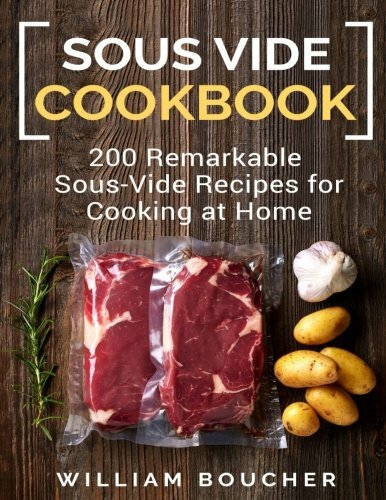 If you aren’t looking for fancy recipes and just want to try sous vide for everyday family classics, you’ll love this cookbook. 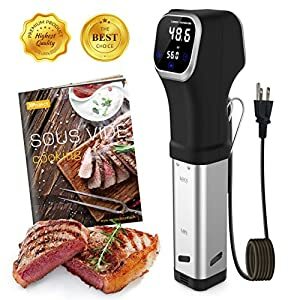 or in a temperature controlled area for longer than usual cooking times. 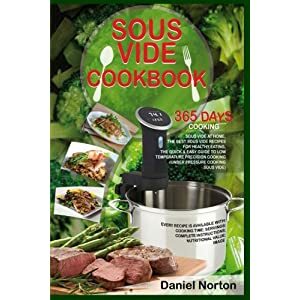 The temperature used is typically around 60 °C (140 °F) for meat and higher for vegetables.